The Cennabras own technology and know-how in sintered materials for electrical contacts. Since its founding in 1982, Cennabras specialized in the manufacturing of precious metal-based products. 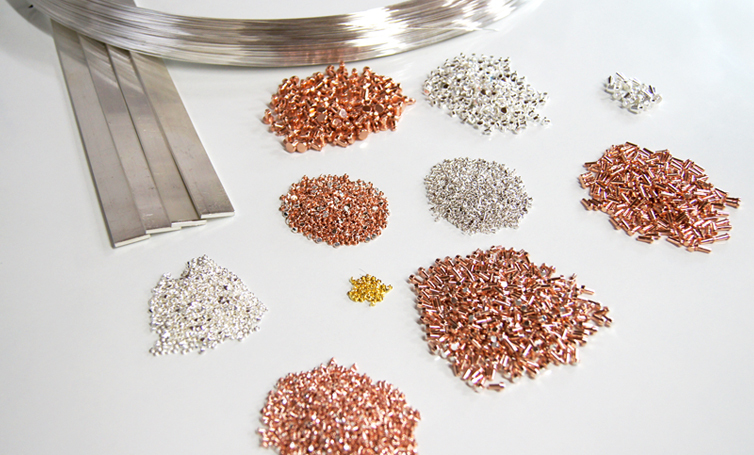 Due to its characteristics and properties, the precious metals are most suitable for conducting electricity. Silver and its alloys are materials that offer more stability and security in the operation of closing and opening the circuit, supporting the classic arc consequences. All our alloys are produced starting from high purity raw materials to ensure that there is no contamination. These materials meet RoHS Directive 2002/95 / EC.